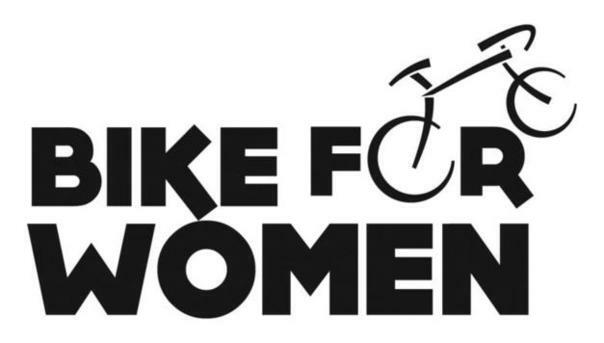 The Bike for Women could not take place without the support and hours our volunteers donate. Volunteers are an important part of our efforts to put on a fun and safe race for everyone. Racers can volunteer before or after their race and volunteering is great for friends and family. They can support you and the race at the same time!